Providing your Company with Health and Saftey Recognised Forklift Training for many types of Forklift Trucks including; Counterbalance (Electric, LPG, Petrol), Reach, Telehandlers, Double Reach, 4-Way Reach, VNA (Man Up, Man Down), Order Pickers (Low, Medium and High Level), Stackers (Pedestrian and Ride On), Pallet Trucks, Pivot Steer, Bendi-Flexi, Masted Rough Terrain Counterbalance and Many Others. Forklift Agency can provide your business with trained forklift instructors nationwide to work on-site with your staff. Be it a Novice, Semi-experienced or Refresher! 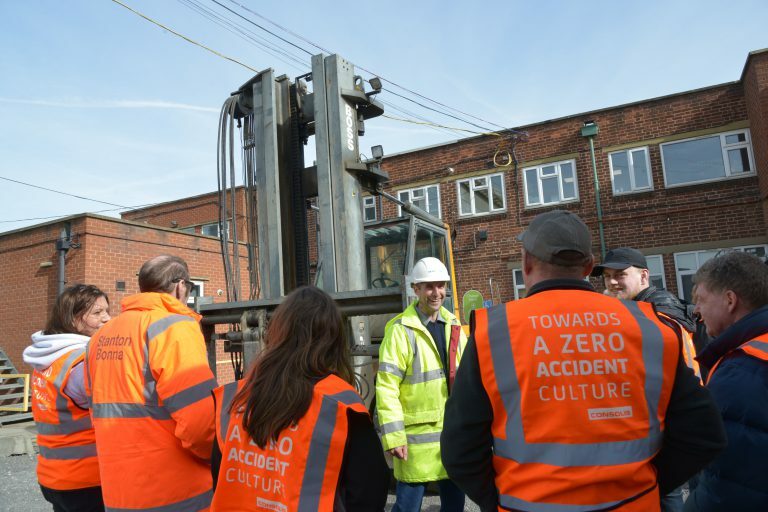 All instructors hold Public Liability Insurance, carry TV/DVD’s or Laptops to show training videos and all the necessary paperwork to provide theory and practical testing on-site, to the highest level. 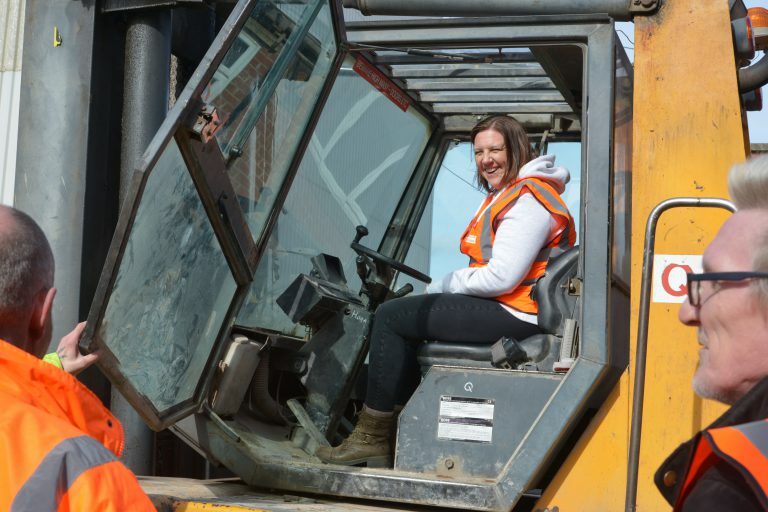 Forklift Agency’s Instructors ensure that all trainees are qualified to the highest possible standard following all HSE legislation. 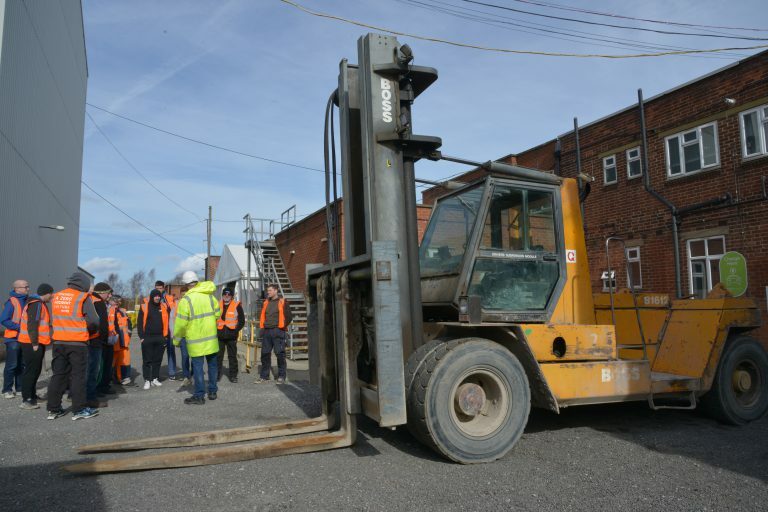 Our Forklift Instructors keep all relevant staff informed at all times of the progress of any trainees. Our Forklift Training Schedule can be planned around you and your business. We can arrange to train around shift patterns and even weekends at no additional cost. We do not charge any extra for travel or accommodation, the price we quote is the price you will pay. Our prices are also inclusive of certificates which are issued upon completion of relevant tests, paperwork and payment terms. We provide in-house training certificates as standard, however you can choose to upgrade to one recognised by our accredited training body. In-house certificates are recognised by the HSE and insurance company. The certificates comply with the recommendation of the Health & Safety Commission Approved Code of Practice and Supplementary Guidance for Rider Operated Lift Trucks Operator Training (L117) A(L) A5 Issue 1-1 September 2000.